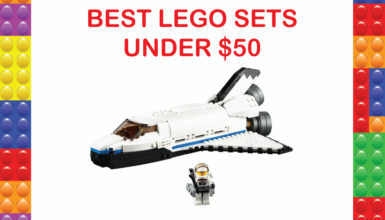 Most people agree that sometime back, Lego sets were the coolest toys a kid could have. That was then. Move over Lego! Lego Technic is here. 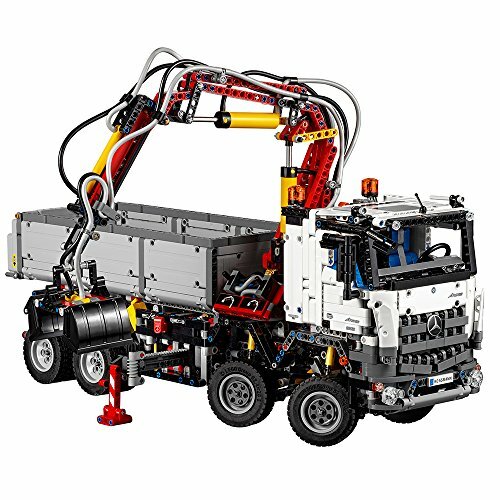 Unlike classic Lego sets that were made for kids, Lego Technic is a selection of construction vehicles, cars, and other vessels that are suitable for older kids and even adults. 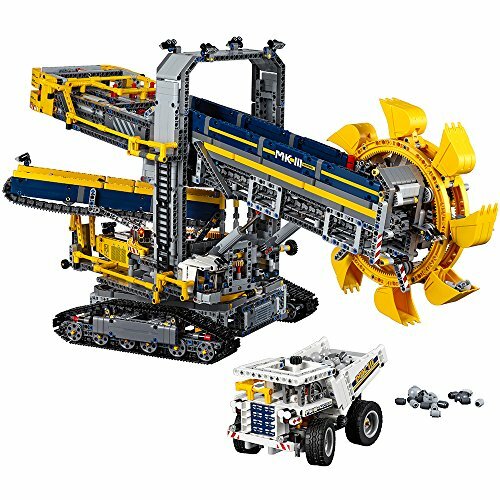 Technic Lego allows users to create different types of machinery from a set of different pieces. Lego Technic pieces come with motorized parts, conveyor belts, and crane systems to move cargo about. This provides a more involved, intricate, and in-depth building process that makes it extremely rewarding when the parts work together. As such, if you are excited about building plastic technical marvels from scratch, read on to find our top seven best Lego Technic Sets. We have also included a comprehensive review to help you out if you are looking for an ideal set for you. 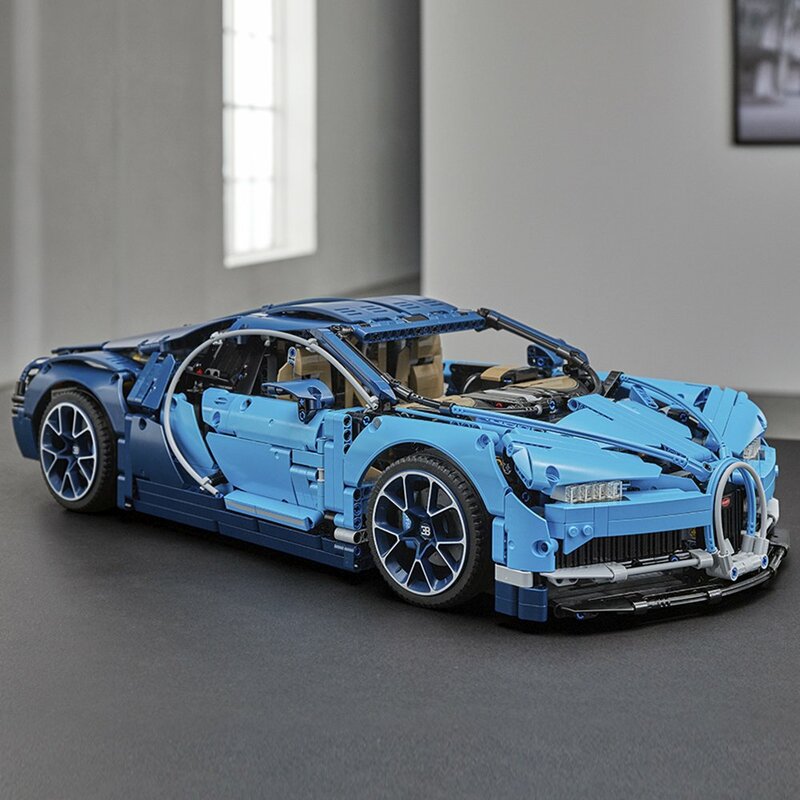 Lego and Bugatti automobiles had to team up for this exact replica of the Chiron. The construction features all of the Chiron’s typical features like the blue color scheme, a single beam tail light, a horseshoe grill, and the low curved car profile. The engine has 16 movable cylinders coupled with two crankshafts. The gearbox has 8 gears and has a four-wheel drive system. The model allows you to switch the rear wing to top speeds from handling just by inserting a top speed key. 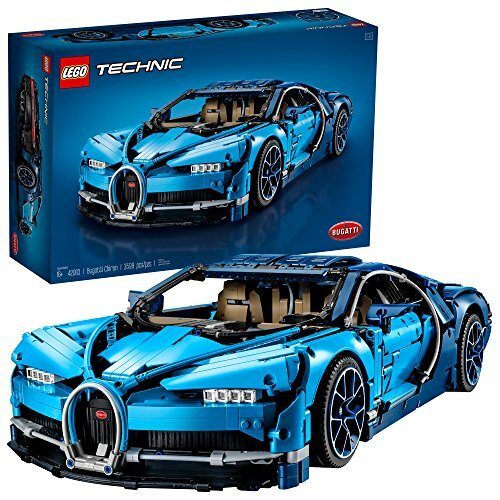 Lego Bugatti Chiron has a new wheel that copies the Chiron’s low profile. It features spooked rims that have the Bugatti logo. Features an active rear wing, W16 engine, spooked rims, 8-speed gearbox with a paddle gearshift, suspension, and steering wheel. 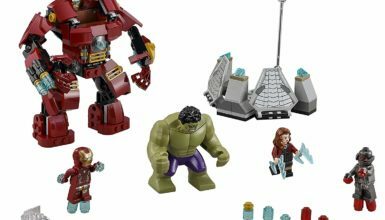 Standing at 2 feet and 16 inches in height, this collectible is among the biggest sets in the market. The excavator comes with close to 4000 pieces that make it challenging enough to keep even the more experienced builders busy. It also comes in a two-in-one design that has multiple functions. As such, you can transform it into a B-sided design known as the Mobile Aggregate Processing Plant. The mobile aggregate processing plant follows the excavator in the mine and has an eight-inch boom to pre-process the ore. The processor can drive forward and backward, although it has no steering. Dimensions: 16″ H, 28″ L and 11″ W.
Mobile Aggregate Processing Plant (boom retracted): 8″ H, 34″ L and 8″ W, and boom extended: 12″ high. 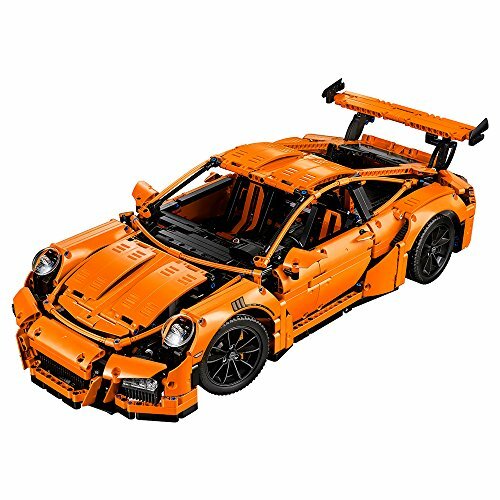 Mine Truck 3″ H, 7″ L and 3″ W.
One of Lego’s most complex car assemble packages, this Porsche has a sleek construction with an orange exterior. It comes with a complete 1:8 scale model with every last detail in Porsches. Featuring a dashboard and detailed seats, the construction design is such that it hides the inner mechanics inside the unit, thus making them invisible. The collector’s book has over 600 pages of its 900-step construction on how to construct the Porsche from scratch. 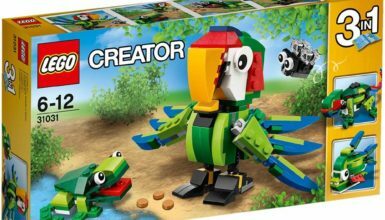 Moreover, it makes a great addition to a Lego enthusiast’s collection. Due to the complex nature of its construction, it is best suited for adults as opposed to kids. You get to build a Porsche from scratch. Standing at an impressive 39 inches high when extended, this model crane boasts of having the tallest height among collectibles in the same category. It has a manual functionality that includes adjustable mirrors, moving pistons in a detailed V8, and four-wheel drive system. This gives you complete control when rotating the crane up to 360 degrees, extending the boom, control over the stabilizer legs, and operating the winch. The cab features a range of accessories such as chains, a fire extinguisher, and tools. It comes in a black and red color scheme. Additionally, it features Lego technic plates for lifting and building. The build of this truck gives you the feel of being at a site. It features a large motor and a pneumatic system that allows you to operate the grabber arm, crane arm mechanism, and extend the outriggers. The twin axle steering, independent suspension, and double differential drive make it easy to maneuver this truck. 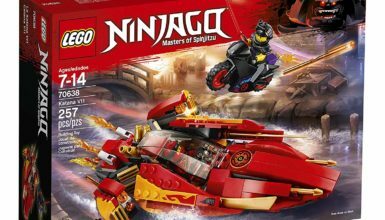 It is among the more challenging builds and one of the bigger sets. Its color schemes include gray, black, and classic white, thus allowing you to enjoy the real-life model of the Mercedes-Benz Arocs. Its rugged finish and attention to detail are enough to capture the attention of kids from age 11 and adults alike. Featuring a six-cylinder motor with working pistons and a spinning radiator, this truck is an exact replica of the Mack LR garbage truck. It allows you to control the rear wheel through the front axle steering. Its trailer is detachable and has expandable outriggers that add to its stability. Additionally, the trailer has a manual loading mechanism. A trailer container is also available for loading and synchronized crane arms are used to load it onto the trailer. The crane, however, is not motorized. The B model is a popular dump truck from Mack. It has a manual garbage loading feature that allows the rear doors to open to allow you to see the inside. The truck comes in a blue color scheme. Can be rebuilt into a Mack garbage truck. 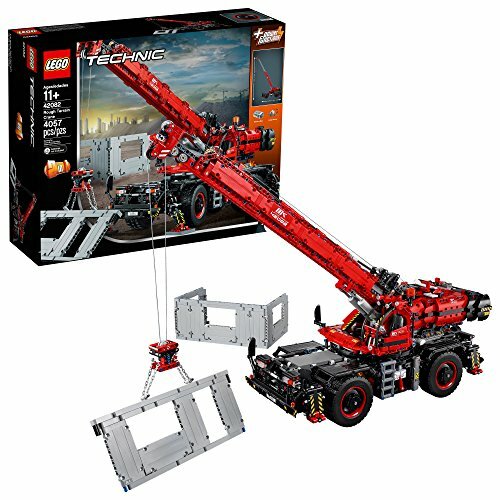 Dimensions: Crawler crane: Extended boom and landing legs: 10″H, 32″ L and 7″ W.
Retracted crane boom and landing legs: 8″ H and 5″ W.
Mack LR garbage truck toy: Forks and container lowered: 7″ H, 22″ L and 6″ W, and 12″ H when the forks and container are raised. The Lego crawler has to be among the best technical builds. Standing at 2 feet, the crane uses a pulley system. The authentic pulley system uses cables to lift, extend, and rotate like an actual crane. Additionally, it comes with a remote control that allows you to operate it remotely. The remote can be used to raise and lower the claw, operate the boom, and drive. The Crawler crane allows you to add ancillary builds that can extend it to three feet for a bigger challenge. The crane is quite slow to deploy since there are a lot of moving parts put together. Its B model is a simple tower crane that has no power functions. Instead, it has extendable cables for raising and lowering. Lego Technic sets are perfect gifts for the Technic fans in your life. 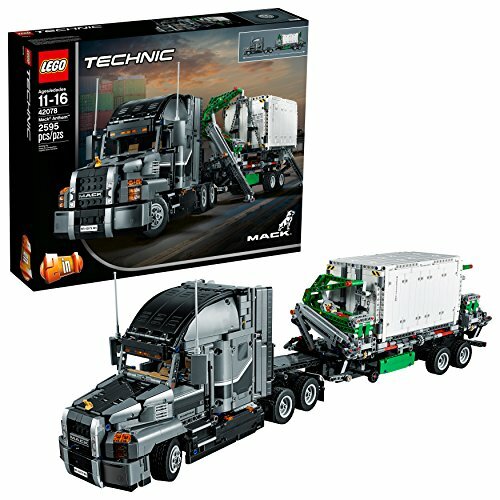 Technic Lego allows you to build anything from trucks to cars, planes, and earth movers in keen detail. 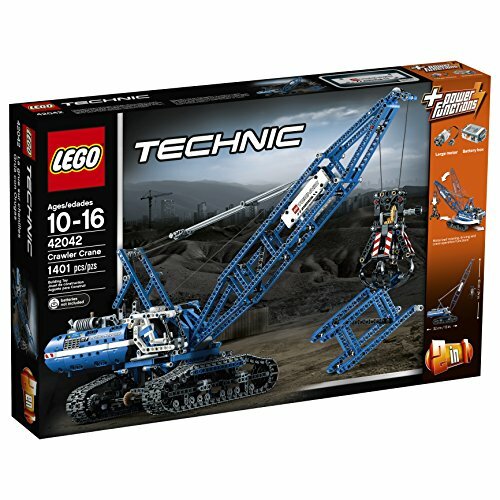 In this review, our top pick has to be the LEGO Technic Bucket Wheel Excavator 42055. Not only does it boast of close to 4000 pieces, it also comes with many different motorized functions. 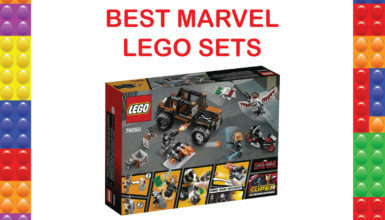 It is the largest set ever made and assembling it successfully will definitely give you high levels of satisfaction. Despite its rather hefty price tag, this detailed 2-in-1 model excavator will give you unadulterated fun and keep you extremely busy. I would call that value for money.